If your marble, granite, travertine or other natural stone surfaces have become dull, stained or have otherwise just lost their “WOW!” let Oshawa Marble Restoration bring them back to life. The Oshawa is one of the premier marble restoration and maintenance companies for all natural stone surfaces. We are experts in marble cleaning, marble polishing, honing, grinding, cleaning and sealing of marble, granite, travertine, limestone and all other natural stone. We are one of the few area companies that are experts in the use of diamond abrasives in Marble Restoration and stone surfaces. The use of diamonds in the grinding and honing phase of marble polishing will give you better clarity and more reflectivity after polishing. We also provide stripping, cleaning, sealing, crack/chip repair and stain removal for marble, granite, travertine, terrazzo and all other natural stone surfaces. e to maintain, scratch more easily, can turn yellow and require stripping and recoating from time to time. Moreover, a chemically top coated floor is not as healthy as a naturally polished floor. We Restore Your Surfaces Throughout Oshawa, Oshawa, Richmond Hill, Vaughan, Toronto, Brampton, Markham Ontario and more! Are you tired of dirty and cracked tile grout? Have you had enough of the unsightly stains, scratches, chips, and aged surfaces throughout your house? We can help. TCROWN One of Oshawa can repair and restore damaged stone and tile surfaces. Many homeowners think that a chipped granite counter can’t be fixed. Think again! TCROWN One provides chipped granite counter repair for homes throughout Oshawa. We also provide many other stone restoration services including marble, travertine, and onyx. See Marble Floors We’ve Restored Contact TCROWN One for Stone Restoration Service in Oshawa Today at 647-801-8090. 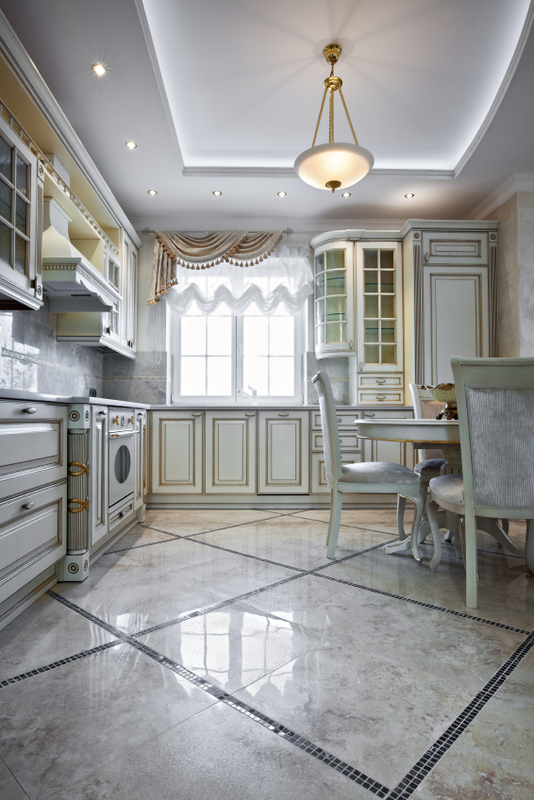 Marble Cleaning and Restoration Oshawa Ontario, TCROWN Our Top-Rated Professionals Polish and Clean Your Travertine to Perfection For a warm, classic look, architects use travertine in floors, countertops, and shower walls. Travertine is a unique stone that comes in what is known as filled and unfilled finishes. That is, the natural holes that run throughout the floor may be filled, giving the stone a smooth finish or remain unfilled for a more rustic appearance. Sometimes, the filling pops out or wears away, exposing the holes.